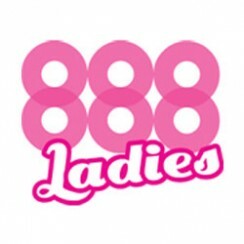 Security and safety should be the key factors while choosing an online bingo site. As a player, you should be careful about your selection. You should proceed with caution because some online bingo sites pursue the illegal practice. They do not own gambling licence to operate an online bingo site. These sites rob the customers and misuse their bank and personal details. Moreover, It is not difficult to check the legitimacy of the gaming sites. Just consider a few important points before joining a gambling website. The most important factor is licensing. Before registering, you should check if the site is legally authorised or not. 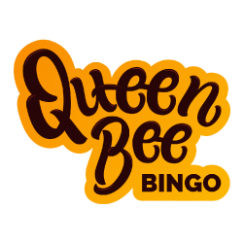 It is mandatory for each online bingo site to determine the licencing information. On most of the sites, this information is available at the bottom of the home page. The UK Gambling Commission licence is must to operate an online UK bingo site. Other authorised licencing commissions are Gibraltar Licensing Authority, Alderney Gambling Control Commission, Isle of Man Gambling Supervision Commission, Lotteries and Gaming Authority of Malta. A bingo site may hold any of these consents. However, if they want to operate in the UK vertical, then they should get the UK Gambling Commission permit. Most of the times we skip these segments. We do not want to waste our time in reading those long pages. However, as elders say that prevention is better than cure. 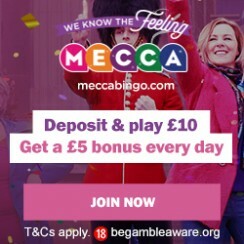 So make a habit of checking the authenticity of an online bingo site before joining. 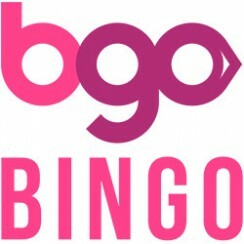 Freebingotoday.com will exhibit only legitimate bingo sites. All you have to do is check the provided list, pick a bingo site, get enrolled to enjoy fair gaming. Good Luck!